This gorgeous House of Wu quinceanera dress is not cheap. But you can find some pretty, cheap quinceanera dresses in Houston Texas. You just have to shop around at more than 2 stores. 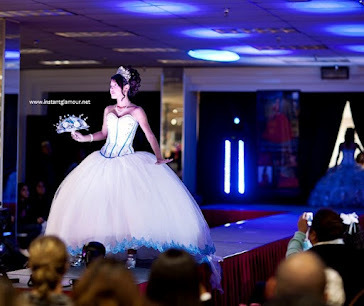 If you have your heart set on a certain designer or style, it is a good idea to go try on that name-brand 15 dress at some of the Houston quinceanera dress shops. If you really like it, you can price it at several different shops and then look for the same make and model online. Then you can get it altered by a seamstress.